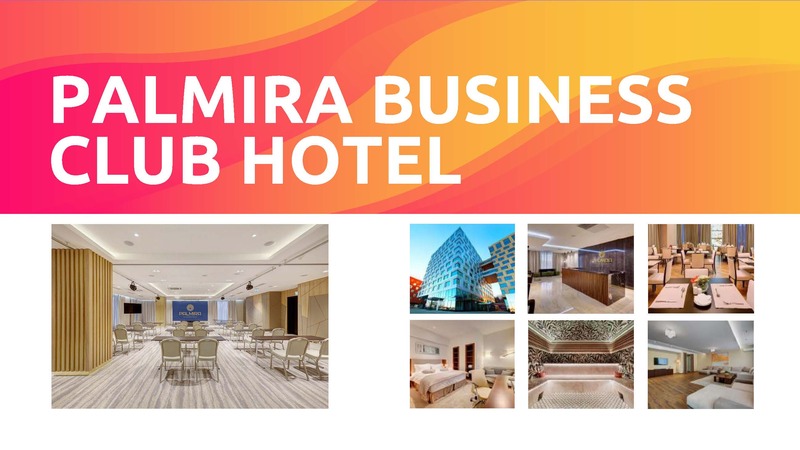 Hotel Palmira Business Club - a complex of new generation services, connecting vacation at the highest level with the possibility of business development and personal growth. It offers a wide selection of services - exquisite restaurants, cafes and bars, a luxurious spa-centre, sauna world. The hotel Palmira Business Club, every guest is sure to there is a number corresponding to his personal wishes and professional requirements. 228 spacious modernly equipped rooms will satisfy the needs of the most demanding guest. Transfer from / to Nagatinskaya metro station from 09:00 to17:00 on weekdays/ For more information, please, call: +7 499 551 55 55 or contact the conference manager. Palmira Business Club shuttle – is a comfornable Volkswagen Caravella for 8 persons.